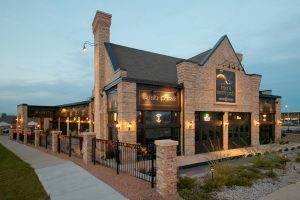 Situated at one of West Milwaukee’s busiest intersections, Mo’s Irish Pub provides an authentic atmosphere to enjoy the Emerald Isle’s renowned spirits, favorite foods and live musical entertainment. Lively and festive anytime of the day, Mo’s Irish Pub is the perfect place to gather with friends or meet new people. 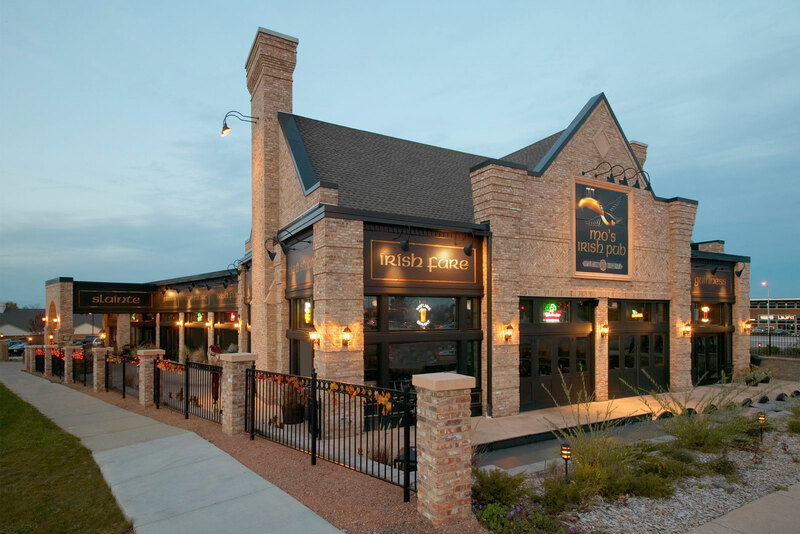 A variety of menu items and a perfect pint of your favorite Irish beer await; all of which can be enjoyed alongside more than 20 big screen televisions spread throughout the Pub to keep you up to date on live news and sporting events. Guests are encouraged to experience what Irish natives fondly call “The Water of Life”, one of the many selections of Irish Whiskey offered – or enjoy a Guinness along with our items from the mouth watering menu.